A warm Yorkshire welcome from Leeds, or as the locals say: ‘Aye up, lass!’ If you choose to celebrate your hen party in Leeds, the city will not disappoint. From karaoke bars to champagne breakfasts, Leeds has lots on offer. How about a shopping spree at Trinity Leeds Shopping Centre in Briggate, or why not treat yourself to some designer splurges at The Victoria Quarter? 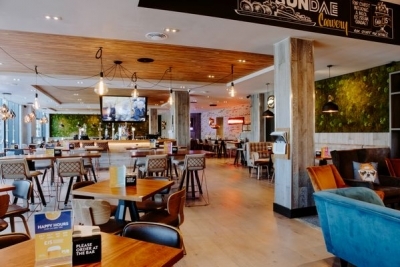 The city centre has a wide range of bars, restaurants and hotels that can cater for whatever you would like your hen party to be. And with a large student population, it’s no wonder that Leeds is one of the UK’s hotspots for nightlife. Whether you choose to have a day at the spa, a proper Yorkshire afternoon tea, or take in the city sights in a limousine before the evening’s shenanigans, our semi-naked butlers will add that certain je-ne-sais-quoi. With our welcome package, our butlers with bums can make sure that your bride-to-be is spoilt with a greeting of chocolates and flowers before the party continues. Whatever evening you have planned, our gorgeous butlers come prepared to delight and charm your guests all night. Our butlers with bums can help out with the hosting by serving drinks and food from canapés and finger food to a full dinner service. Not only can they make sure that your guests have plenty to eat and drink, they can also mix up a variety of cocktails to make the evening even more enjoyable. Even if you are having a low key and intimate affair in a home rather than out on the town, our handsome hunks will be more than happy to help. No matter where you choose to have your evening hen party event, our butlers will turn up ready to help out and can entertain your guests with a range of well-known party games that have a cheeky twist. If you want to know more about what our butlers with bums in Leeds can do to make your hen party a fun and memorable event, or to get a quote for our different butler packages then please contact us. 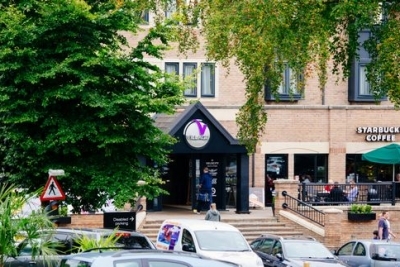 Village Hotel Leeds North is a stylish hotel with fantastic facilities. It offers a modern health club with a gym and a pool, along with a great pub and restaurant and a Starbucks. The hotel also includes free WiFi and free onsite parking. 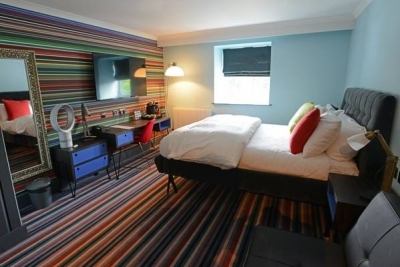 The modern and spacious rooms at the Village Hotel Leeds have tea/coffee making facilities, a flat-screen TV with satellite channels. 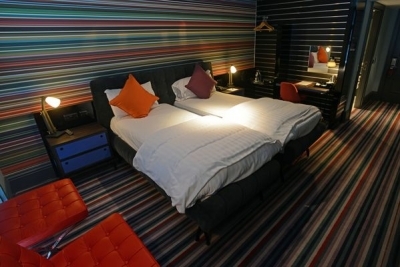 Village Hotel Leeds South is a stylish hotel with fantastic facilities. It offers a modern health club with a gym and a pool, along with a great pub and restaurant and a Starbucks. The hotel also includes free WiFi and free onsite parking.